This practical course will provide technicians with the knowledge and skills required to make most of the simple bends, and other items required for gas preparation, in most secondary school science departments. It will also demonstrate how some items of broken glass equipment can be repaired. Suitable for: Technicians and Senior Technicians. Course led by Chris Peel. This is for a full day of professional development, all CLEAPSS course resources, lunch and refreshments. 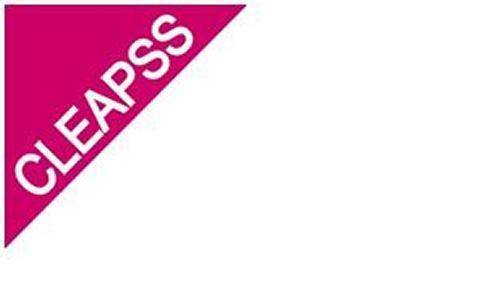 CLEAPSS courses are intended for CLEAPSS members - if you are uncertain about your membership please contact CLEAPSS on 01895 251496. An additional charge may be payable for non-members attending courses.